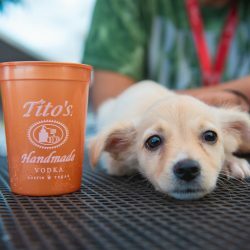 Here at Tito's Handmade Vodka, our canine counterparts are an important part of our lives, and we couldn't do what we do without them. Instead of honoring our furry friends one day out of the week, we're celebrating them with "Take Your Dog to Work Every Day." Co-woofers Harper and Gomez chill out on the office couch. 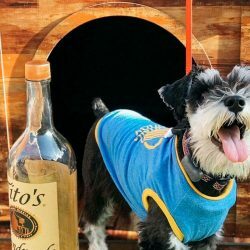 When Tito Beveridge, founder of Tito's Handmade Vodka, started making our vodka in the Mockingbird Distillery, he didn't go a day without his best friend DogJo by his side. 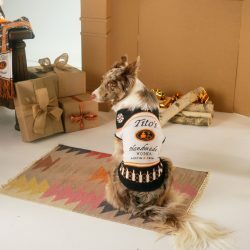 The idea of having your trusty companion with you every step of the way started with Tito and has continued with each member of Team Tito's, and the Vodka for Dog People initiative. 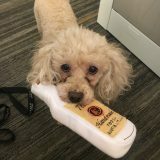 The phrase "Take Your Dog to Work Every Day" perfectly represents our office and supports our mission to give furry friends the happy and healthy life they deserve. 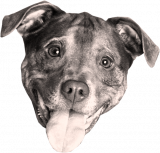 Having our loving pups at our feet, or playing around the office, brings us happiness, promotes wellness and offers a great excuse to take a break filled with lots of pawsome fun. 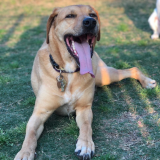 On top of creating a co-working (or co-woofing) space for both humans and canines, we envision a world where animals are all safe and protected. 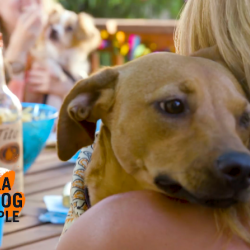 Vodka for Dog People empowers nonprofits to fulfil their mission of bettering the lives of pets and their families worldwide. 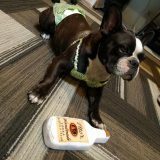 Recently, we've rescued our 85th distillery dog, Felix, who was crowned our June Co-Woofer of the Month. In our opinion, every day should be a "bring your dog to work day," and we hope to encourage other workspaces to embody the same philosophy. 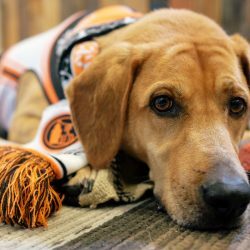 If you're wondering how you can transform your workspace into a dog-friendly environment, check out our pro-tips. 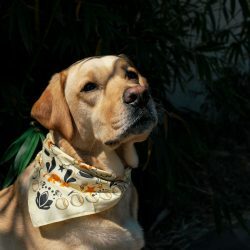 Come prepared: If you plan on having dogs in the workspace make sure you keep their needs in mind. 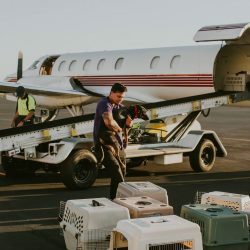 Bring treats, bones, a dog bed, or even cleaning supplies in case of an accident, so they can enjoy their free time while the humans are working. Set boundaries: It's important to have a sense of authority prior to bringing your dog to the office. 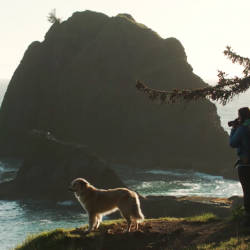 Set rules like no roaming, designate leash zones, and set times for bathroom and play breaks. Respect others: Respect your co-worker's space. Don't let your dog sniff in their area, or rummage through their bag. Show some love: When you see a dog, show it some love (with the owner's permission), it will benefit the wellness of you both. 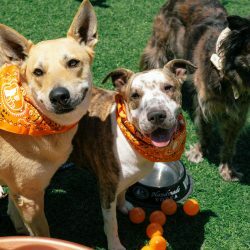 Co-woofers Dice and Raleigh smile for the camera. Share your awesome co-woofers with us on social media using the hashtag #TakeYourDogToWorkEveryDay. 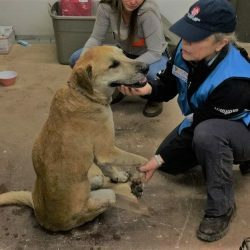 Keep up with our co-woofers and other news on Instagram, Twitter, and Facebook! 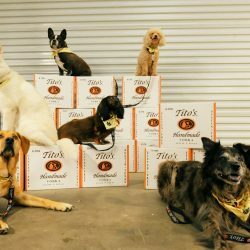 Meet some of Team Tito's co-woofers! We couldn't do what we do without these fluffy co-woofers.